As President of the International Association of School Librarianship, I am delighted to proclaim that Monday, Ocober 18, 1999 will be the First International School Library Day and that every third Monday in October from this year on will be International School Library Day. Please join me and the members and friends of IASL around the world in inaugurating this First International School Library Day. The theme for the 1999 International School Library Day will be “A day in the life…”, and it will focus on the many activities and issues that make up the daily life of school library personnel around the world. The day is being organised in conjunction with a special issue of School Libraries Worldwide, the professional journal of IASL. This special issue will also have the theme “A day in the life…” and it will feature stories of their day, written by people involved in school library services in different countries. 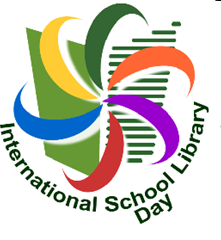 International School Library Day will use the IASL Web site, “School Libraries Online”, to present stories, anecdotes, photographs, and other material submitted “on the day” by people involved in school librarianship. Members of the Association and colleagues will be invited to read the stories of their colleagues, and to submit their own stories, in words and pictures. The stories might be short or long; they might comment on the submissions of others; they might include reflections on our profession from some the variety of people who work at many levels for the provision of school library programs and services. For example, there might be “A Day in the Life…” of a school librarian in a small rural community in Africa, a library supervisor in a school district in the United States, a school library educator in a Northern European country, or a Ministry official in an Asian country. 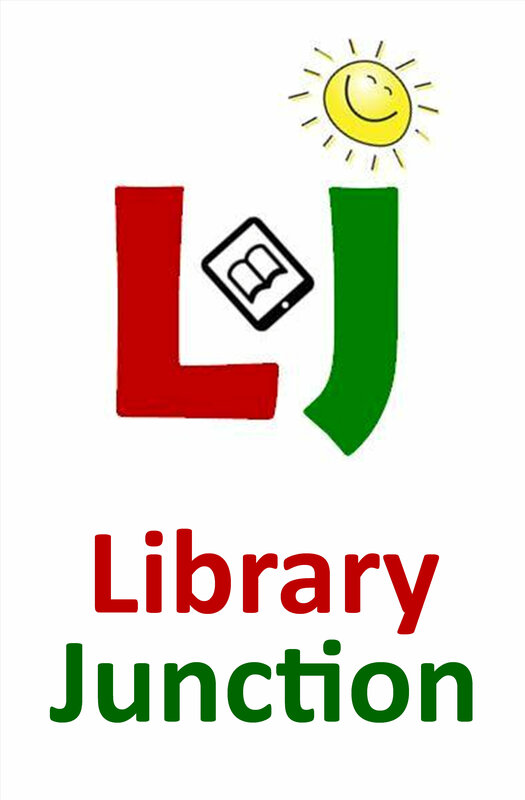 We would like you to become involved in this celebration of the work of school libraries on the Web on “School Libraries Online.” Check out the Web site and read the story of “A day in my life…” by Jennifer Branch. Think about your own “day” in your school library or other organisation. What kind of activities do you undertake on a typical day? What problems arise? What issues concern you? What gives you a buzz? Then, on International School Library day, check the Web site to see if any new material has been added that you might like to comment on. Then add your own story for others to read. 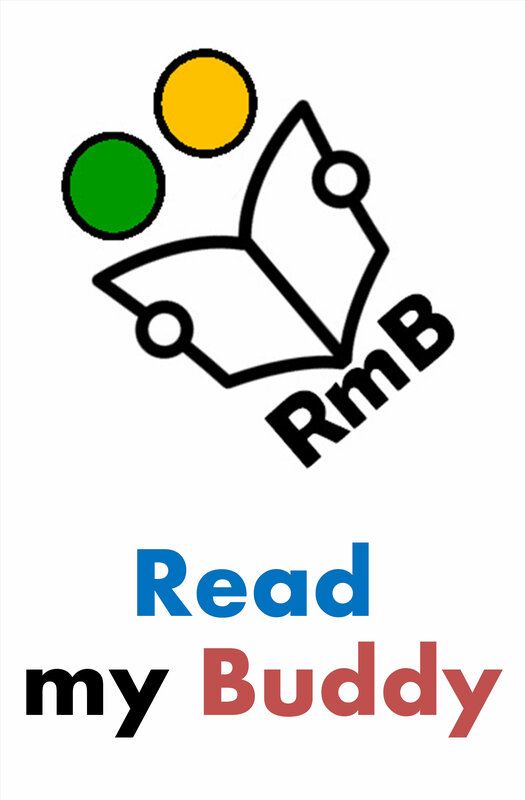 While the stories for School Libraries Worldwide will be around 2000 words long, on the Web site we will accept anything from a few words (really!) to 2000 words. It is up to you. But rest assured that we do want to hear from you! 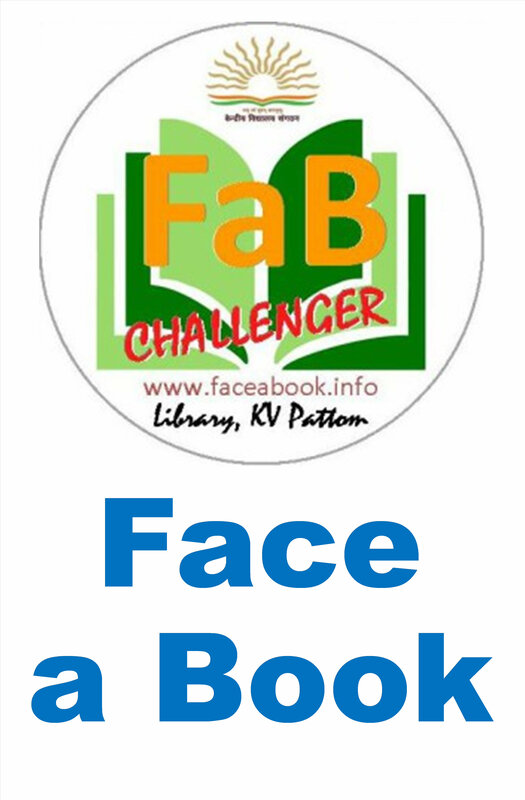 You can submit your own story via email, or via a special page on the “School Libraries Online” Web site. You can send any digitised photographs as attachments to email messages. Detailed information to help you to add your story will be provided on the Web site on the day. The Library Media Centre at KV Pattom is celebrating International School Library Day (ISLD)-2009 with a variety of programmes. 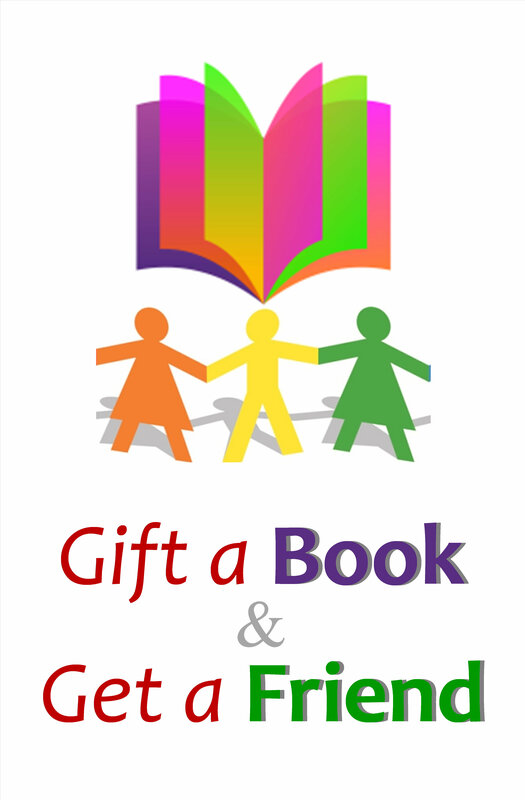 Those who issue or return books from the library on 27/10/2009 can participate in the lot. Talk with an interactive session on Library and Reading. 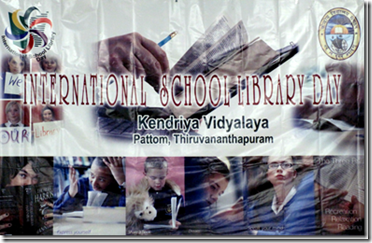 The Library Media centre at Kendriya Vidyalaya Pattom celebrated International School Library Day with various programmes from 26-28 October 2009. Competitions were held on Book jacket designing, spot poetry and literary quiz. A large number of students participated in the competitions. There was a Library Lot on 28th October 2009. 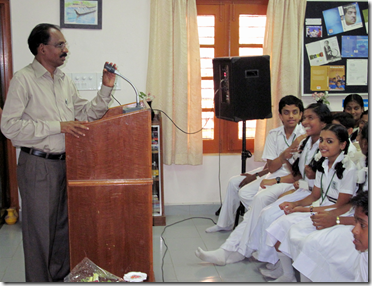 A talk and interactive session by Dr. Dr. A. Gopikkuttan, HOD, Dept. of Library & Information Science, University of Kerala was one of the main attractions. He shared his thoughts on libraries, books and reading. He urged the students to become information literate to reach their goals. The prizes for the winners of the competitions were also distributed in the function. Dr. Cicy Roy Mathew, Principal chaired the programme. The Day was celebrated first time in the Vidyalaya and was a great success. Proclaiming the importance of school libraries on the academic and overall achievement of the students was the main aim of the event.